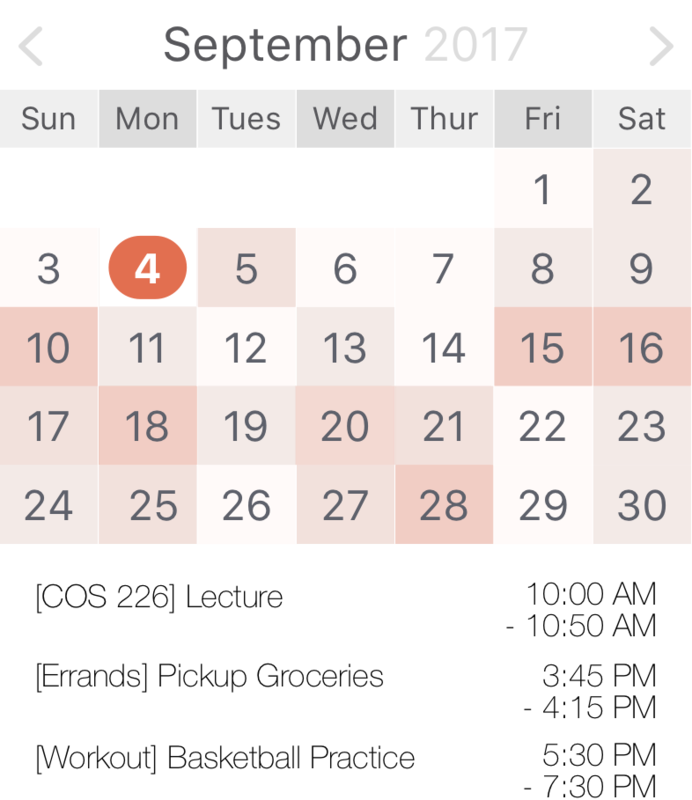 Add events to your calendar in less than 6 seconds with the power of Slate Scheduler! 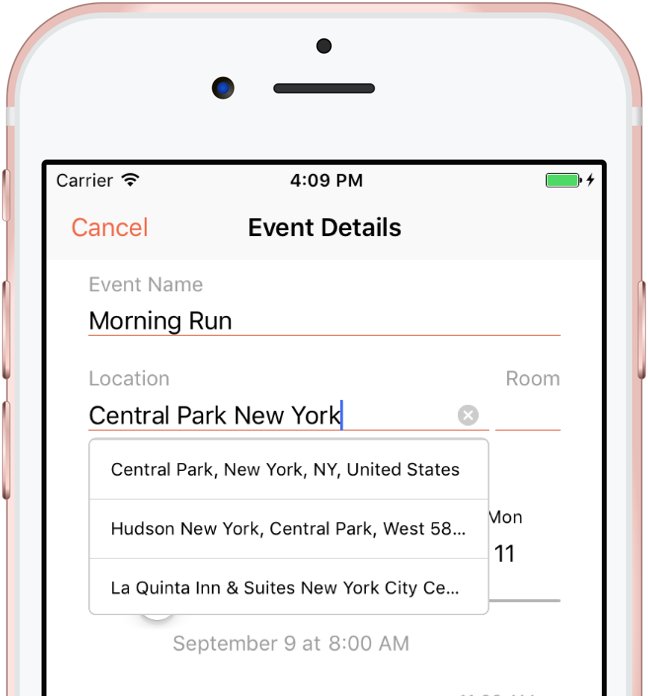 Past event names and Google Maps locations just a tap away — no need to type things twice. Ever. 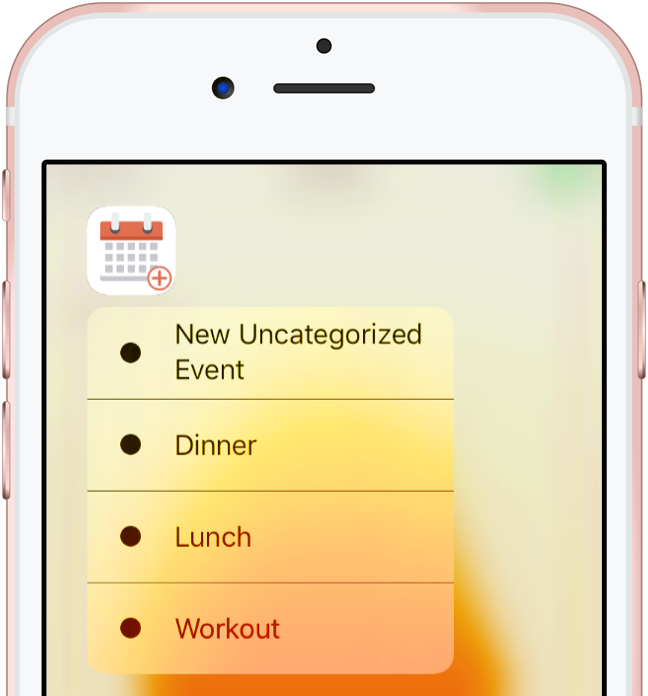 Add frequently used events with fewer taps than it takes to type “hello”.